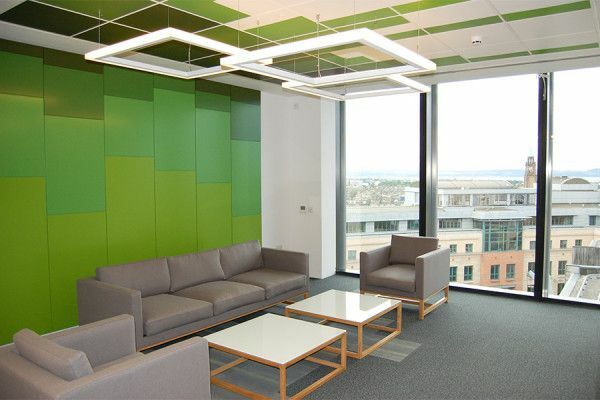 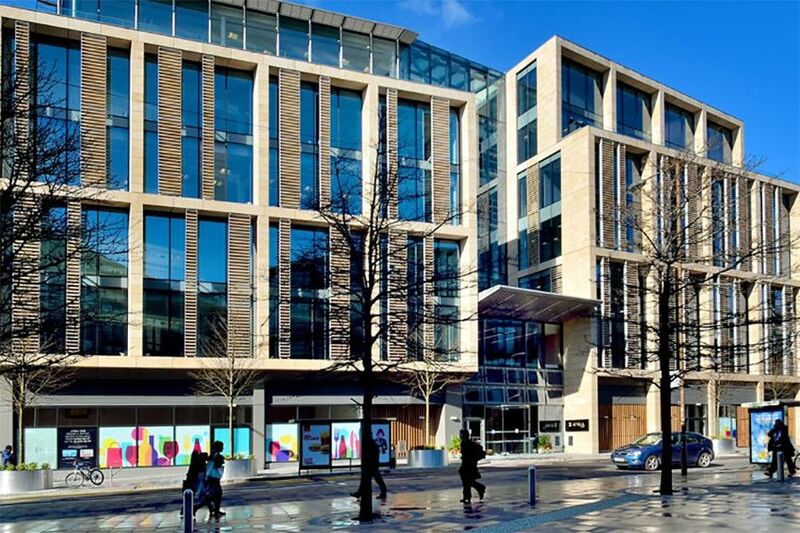 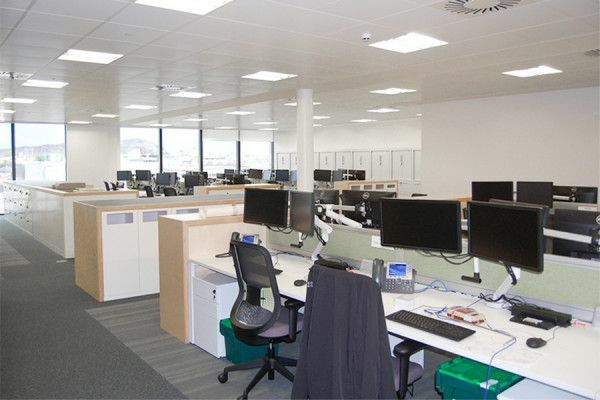 We completed an expansion of an office area for the Green Investment bank on the 7th floor of Atria 1 Edinburgh to facilitate expanding staff requirements. 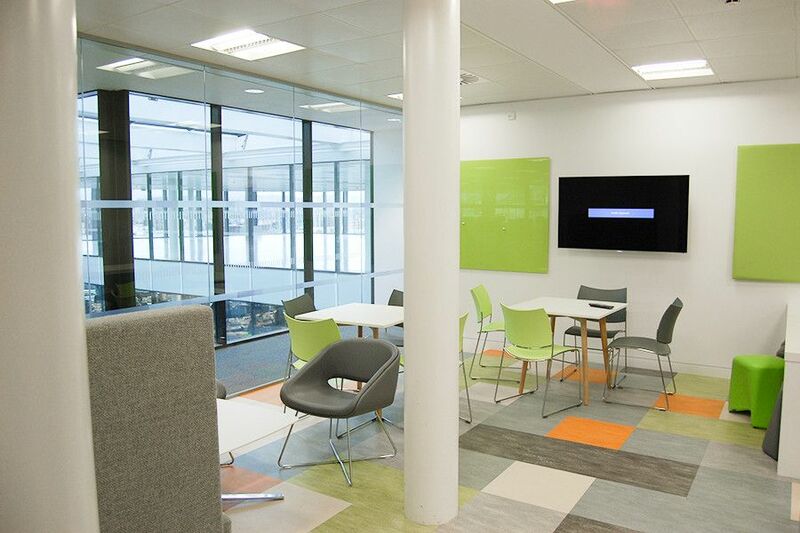 The work comprised of alterations to the kitchen and expansion of the breakout area with all associated M&E services. 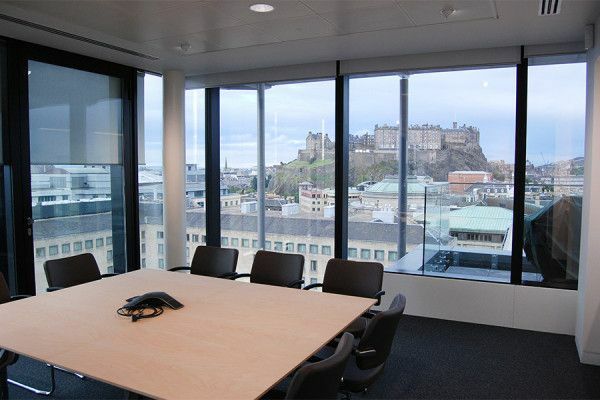 Additional meeting pods were also formed.